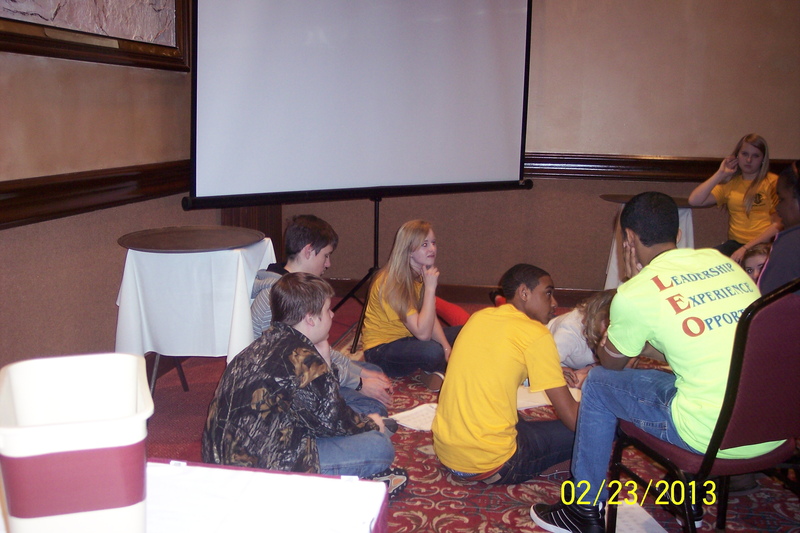 District 12-L Leos T.J.(in floor in Camo) & Terrence(in LEO shirt) visiting the District 12-N Leo Convention! 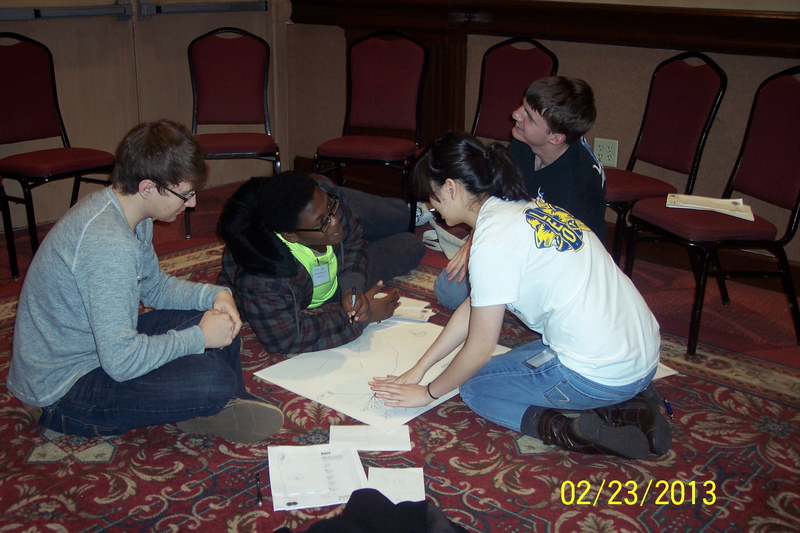 Leo T.J. (back right corner) from District 12-L in a group discussion at the District 12-N Leo Convention! 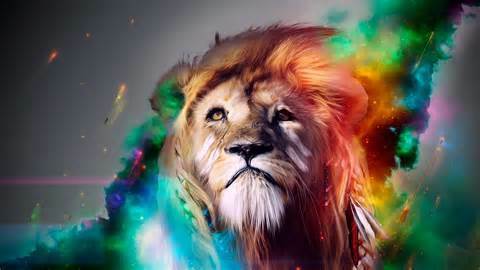 Leo T.J. 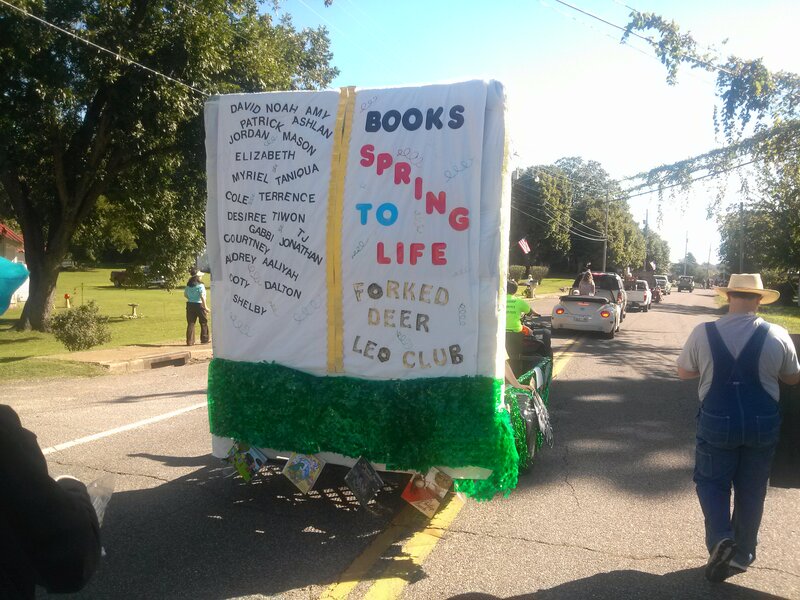 Pulling the float"Books Spring to Life,"promoting Literacy! 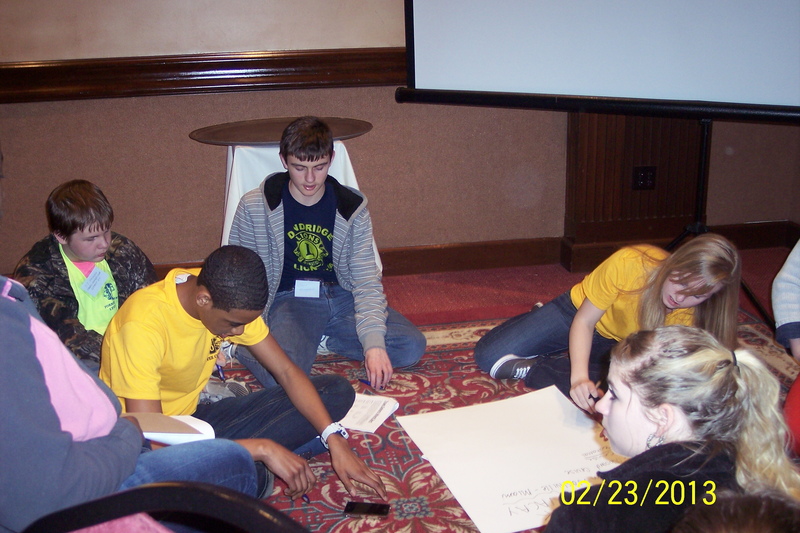 PDG Carmion Furhman, walking with sign, Leo the Lion, Leo Gabi, Leo Courteney, sitting byLeo Advisor Lisa Vinson! Check out that book springing to life! Literacy is key! 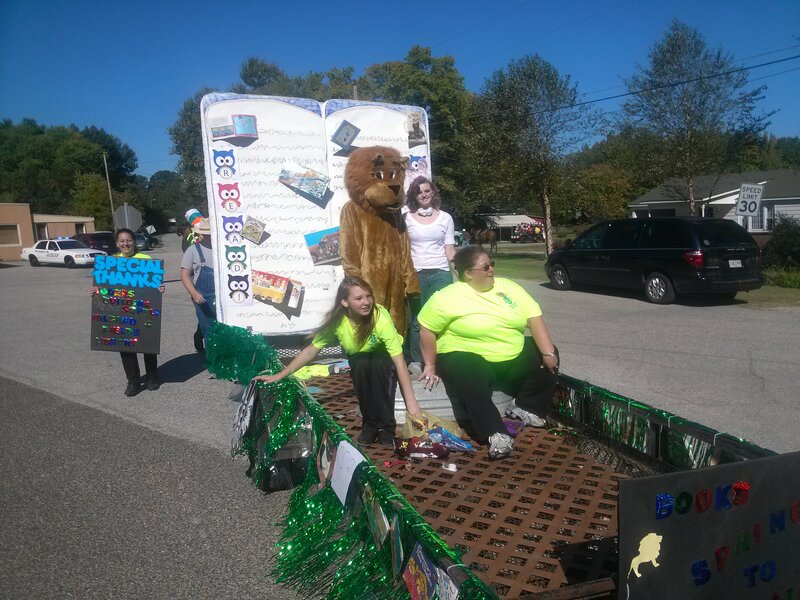 We won 2nd Place with our Awesome Literacy Float! 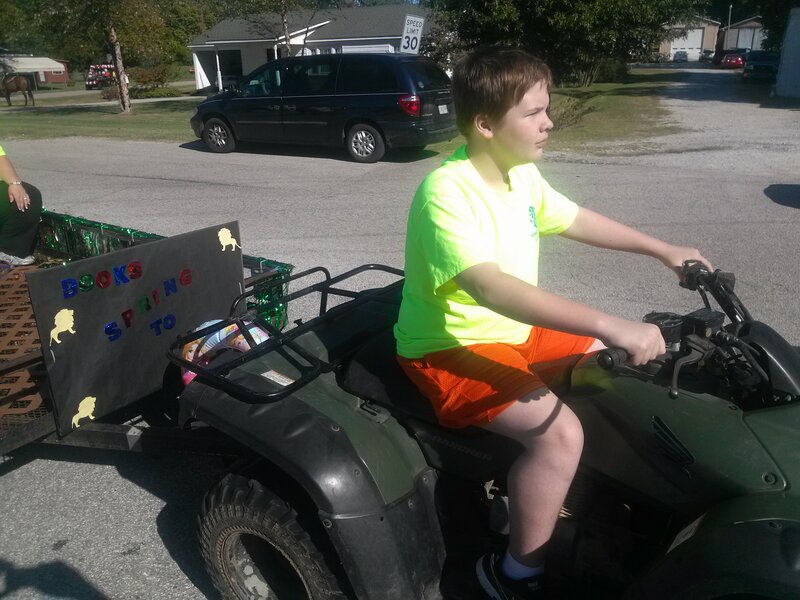 That is our Leo Jordan as the Farmer, we also gave books away to the crowd! Awesome!